Superb polite team, easy to book, great price, brilliant slide, one happy birthday boy!! 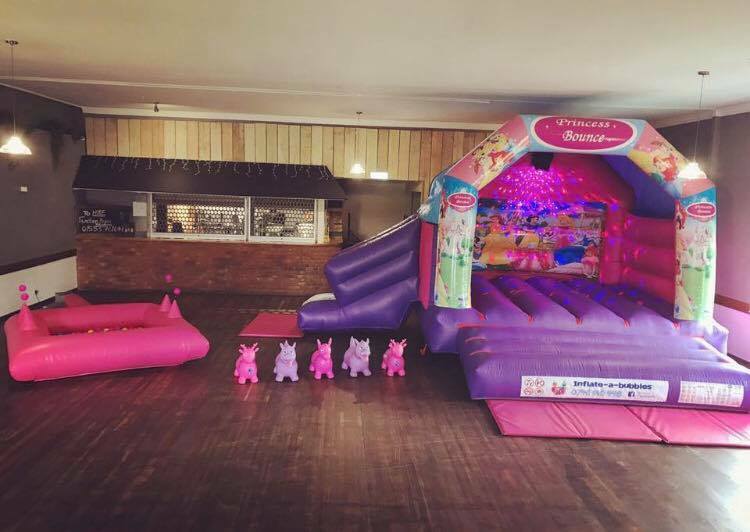 We hired an activity castle for our daughters 2nd birthday and only decided to hire the night before but it wasn't a problem and it was here the next morning at 9.30am and we had it until 7.30pm! Lots of fun had by all and would definitely use again. Thanks for coming to our rescue! Perfect for low ceiling height .